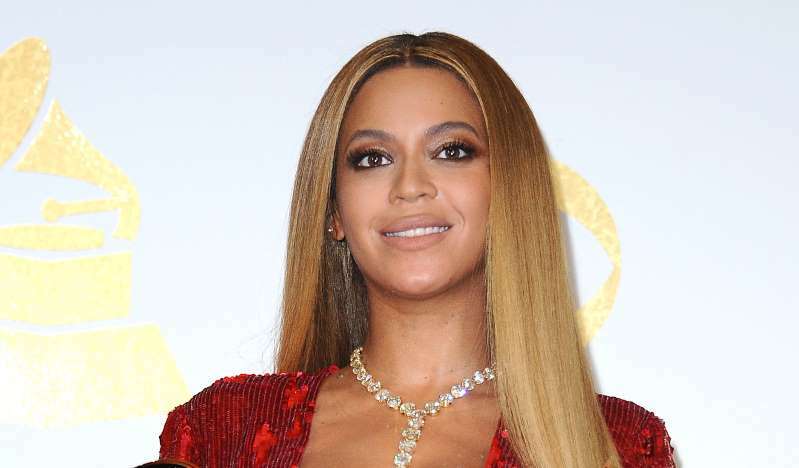 Before she inked her partnership deal with Adidas, Beyonce met with plenty of other brands, but she apparently left one meeting quickly after taking a look around the room. According to ESPN writer Nick DePaula, Beyonce walked out of a meeting with Reebok because she felt there was a lack of diversity with the brand. Reebok, though, says nothing could be further from the truth. Beyonce eventually signed on to be a creative partner with Adidas. In the role, she’ll design shoes and clothes. On Thursday, Beyonce and Adidas formally announced they had agreed on a deal.